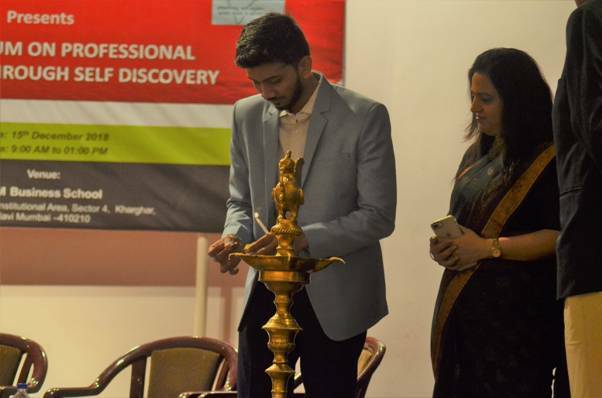 The Human Resource Department of ITM Kharghar in association with ISTD Navi Mumbai Chapter organised a symposium on “Professional Excellence through Self Discovery “on 15th of December 2018. 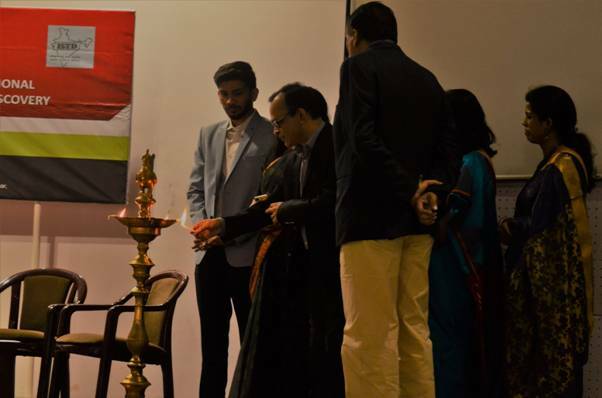 The event started with lighting of Lamp and Saraswathi Vandana, followed by an inspiring speech of Prof. R S S Mani, VP Institutional Development, ITM Group of Institutions. 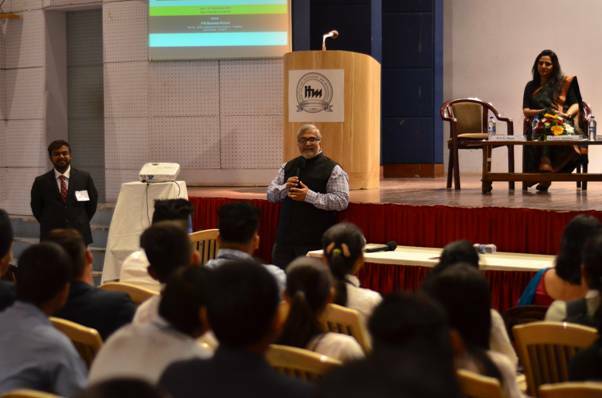 The auditorium was full of 146 enthusiastic and passionate undergraduate and graduate students from various colleges of Mumbai and Navi Mumbai. 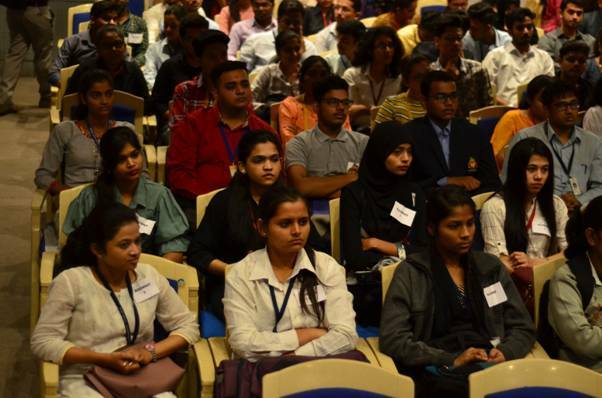 In order to give students a perspective on career planning and opportunities in the complex scenario a Panel Discussion was organized on “Exploring career opportunities in dynamic times”. 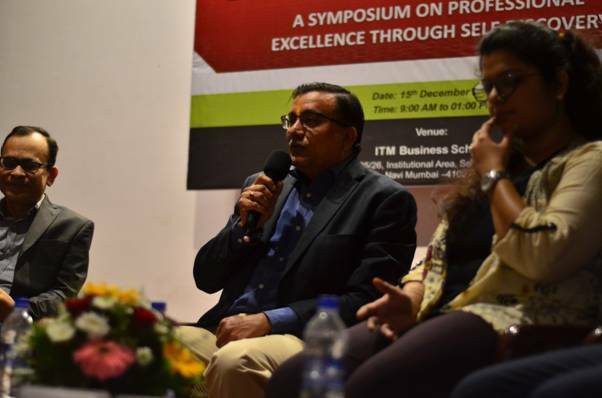 The Panelists emphasised on “discovering their own path”, “Failures are also experiences”, “never give up”, “swot analysis and learning is the key to success in corporate industry”. 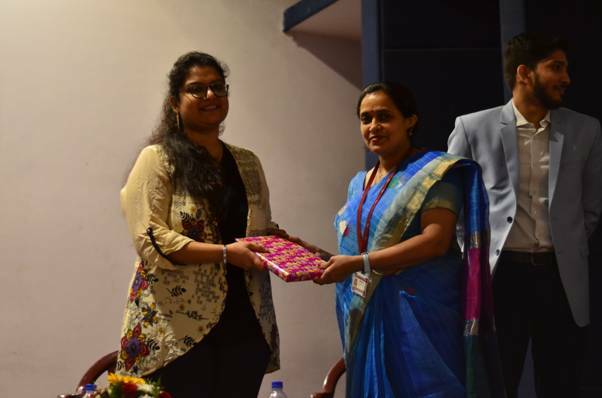 The last part of the symposium witnessed a workshop on “In search of your North Star” which was conducted by the faculty members of the HR Department namely Dr. Snigdharani Mishra, Dr. Saritprava Das, Prof. Rachna Nigam, Prof. Preeti Narendra. 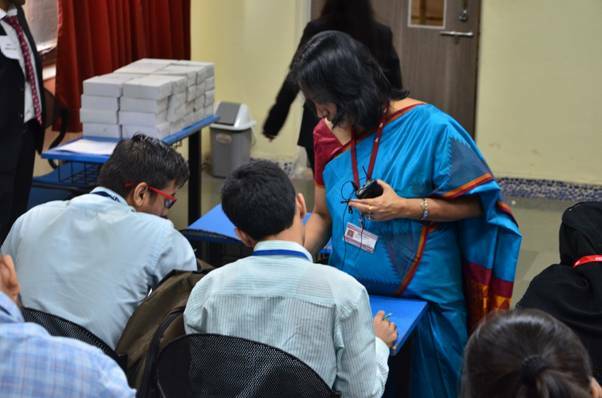 The workshop emphasised on the fact that leadership, motivation, attitude, personality, decision - making skills, conflict handling capabilities and perceptions play a key role in the excellence we aim for and thereby influences the success we achieve. The overall symposium was very well received by the participants.